Little Billie has been dreaming about school since his early childhood. Many of his friends were older than him so he was always bored being alone and awaiting them from classes. Those moments he mostly wanted to grow up quicker and also to go to school as it seemed for him like an adventure all the more over was amusing stories told by his friends. 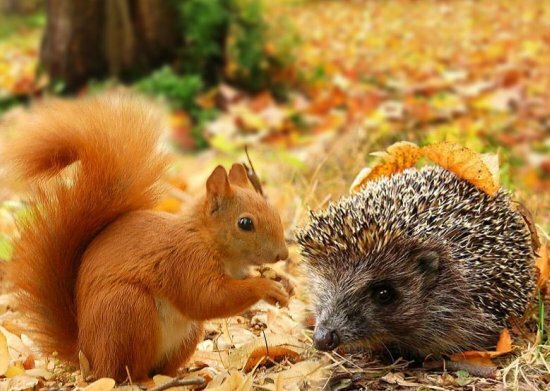 The little hedgehog longed to take his bag and met his first teacher. 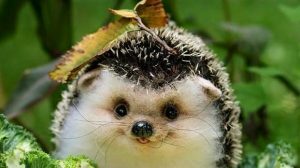 Tale about hedgehog: what was the little Billie afraid of? This day was not long coming. 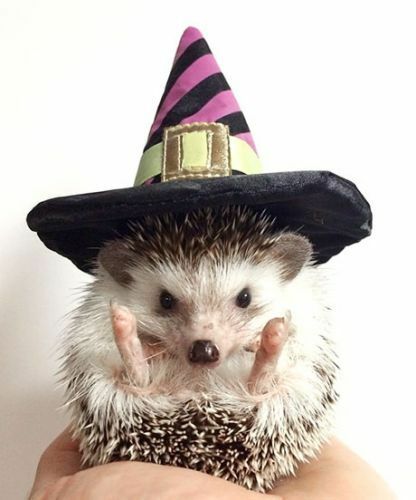 Once the hedgehog’s mom said that he would go to school the next day, Billie was excited. The next morning he took a big bunch of flowers for his teacher and hurried to school. Everything seemed so new and strange for him there but he did not scare, he froze in expectation of interesting adventures and amusing stories. Entering his classroom he saw completely new children who were peacefully sitting at their desks. He was confused a little but was still expecting that the teacher would come and fun would start. And how his surprise was when his teacher, instead of funny stories, started to tell the pupils that they had to behave themselves calm and quiet. Children had to listen carefully to the teacher’s instructions, read, write and draw but they are not allowed to run or scream out. Billie did not like it and when pupils began writing down their assignment from the blackboard he was really puzzled. 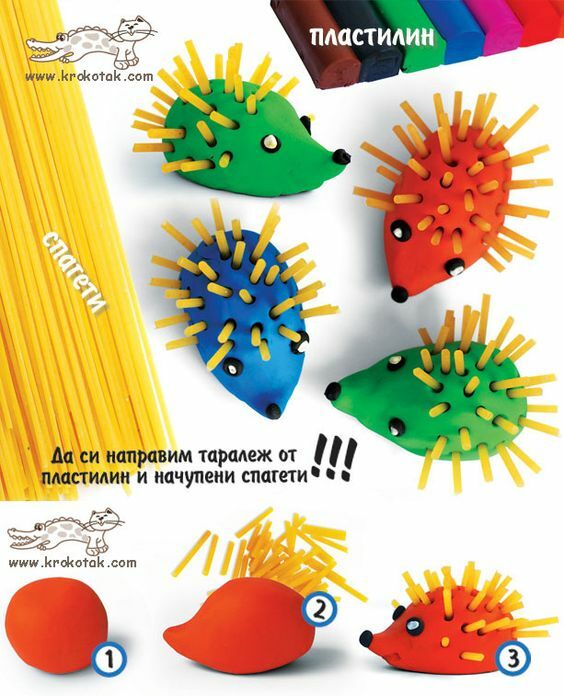 Little hedgehog was not good at that and he was really afraid that the teacher would swear at him. 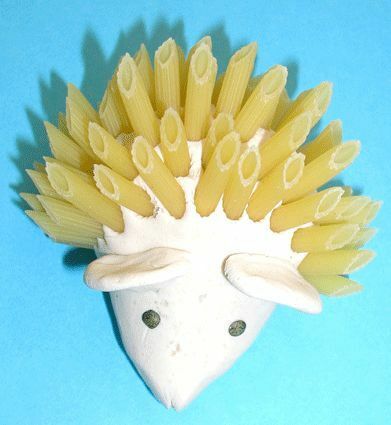 And what is even more the little fellow did not fully understand their task and was shy to ask anybody again about it. Billie was getting back from school frustrated and scared, it turned out that school was not as he imagined. He barely said few words while having dinner and went to bed early. All the night he was seeing horrible dreams, he saw that his mom forgot to take him from school and some monster was hiding into his cloth locker and that he had forgotten to do his home task. Billie woke up al in tears next morning. “I do not want to go to school! I’m too little,” cried Billie making his mom very surprised. She couldn’t understand at all the reason of changing his attitude as just yesterday he run happily for his classes. “No, It’s not interesting there at all, it’s scary. Do not let me go there, I want to stay at home, play and read amusing children stories about school,” he stopped at these words. Indeed school stories were his favorite. He had dreamt about school and now he is afraid of it. He felt very sad because of this, peered into his pillow and started to cry bitterly. But Billie’s mom understood everything without any words: her child was afraid not of school but of a new way of life. Billie was feeling really happy and wanted to go to school again but decided to ask one more thing. 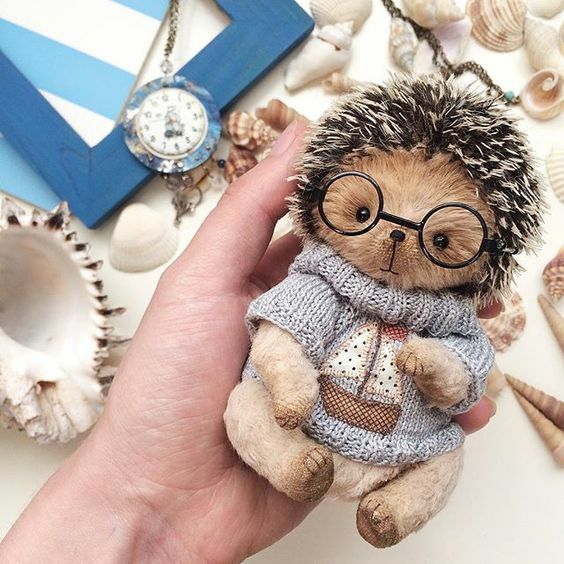 Today a little hedgehog was running to school even faster than yesterday, he was not afraid and realized how it was important to talk to parents sincerely about your worries or troubles. Not just one funny and amusing story was ahead, and what about you? Do you like to go to school? 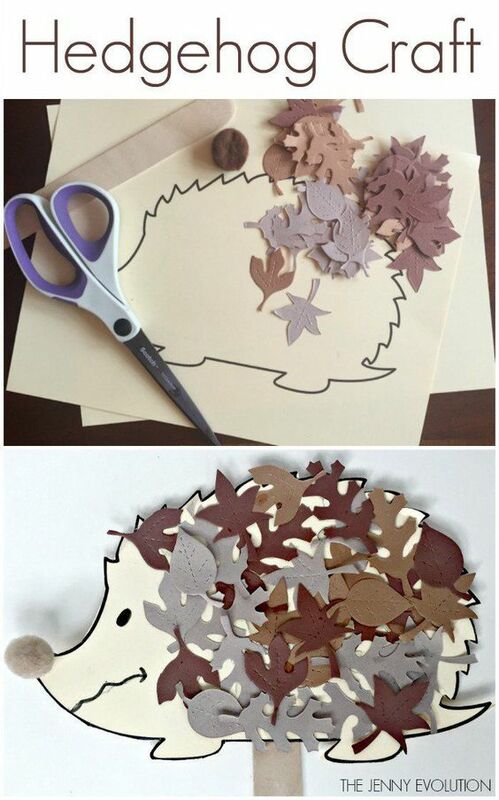 If you want to make a hedgehog by yourself, there are a couple of fresh ideas how to create a handmade hedgehog for an entertaining evening with your kid.